Hiking is a great workout for your mind, body and soul. 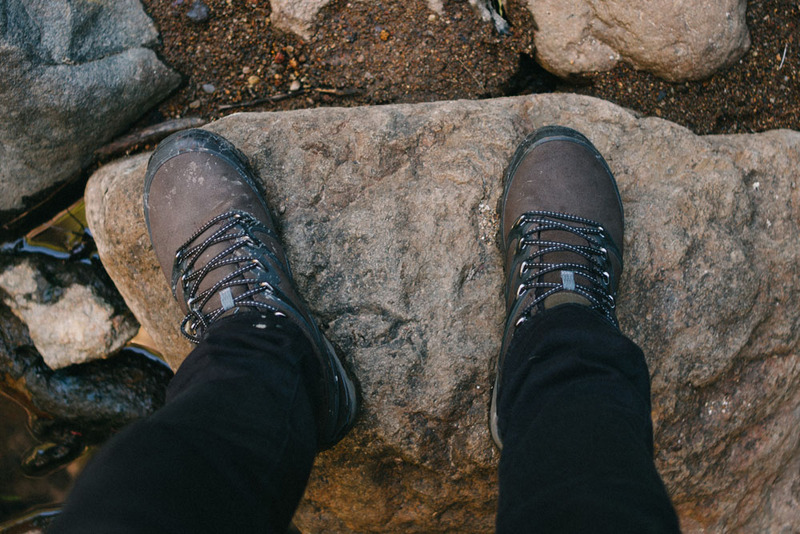 When you’re exploring the great outdoors the last thing you want to worry about is your feet. When you go for a hike, your feet and legs absorb the impact of every step, making foot care essential to achieve your best performance and minimise fatigue and injury. Hikers should take precautions to avoid injuries to the foot, ankle and lower leg including plantar fasciitis, achilles tendinopathy, and tibial stress syndrome (shin splints). The risk of hiking injuries can be increased by high arches, reduced ankle range of motion, leg length discrepancies, lack of arch support and footwear choices. At My FootDr, we want to help prevent all those frustrating problems and injuries people experience when hiking. The podiatrists at My FootDr are trained to assess the feet and lower limb, diagnose and treat injuries, provide injury prevention strategies and education on finding the right hiking boots, as well as prescribing custom foot orthotics to help support the foot. If you are thinking of starting hiking or are presently an active hiker, then a visit to your local My FootDr to ensure that you are doing everything possible to remain injury free. When you go for a hike your feet and legs absorb the impact of every step, making foot care essential to achieve your best performance. Hikers should take precautions to avoid injuries to the foot, ankle and lower leg. At My FootDr we want to help you have healthy feet and better hikes. 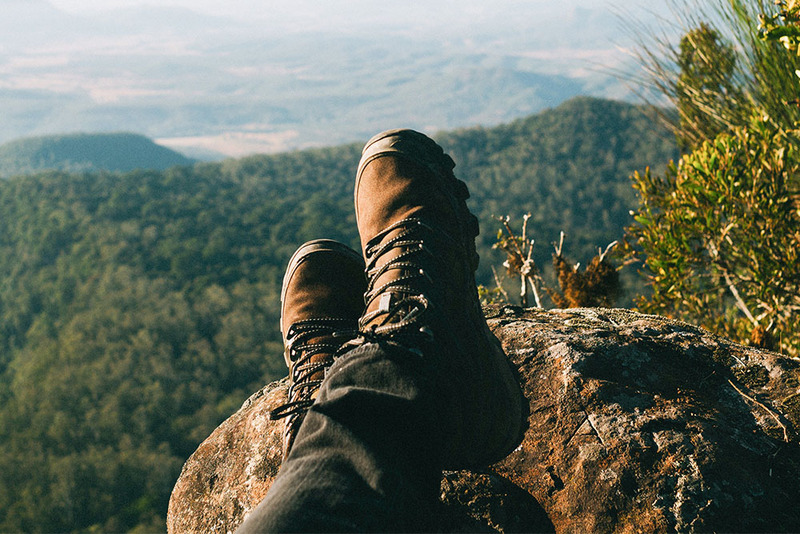 Our podiatrists have compared the most popular men's, women's and children's hiking boots to help you find your perfect fit. Download our FREE eBook!